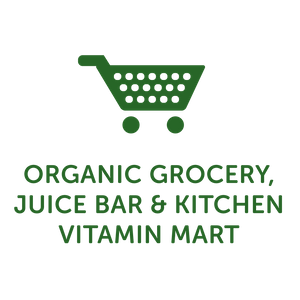 Elm Drugs + Elm Wellness is a premier organic grocery & juice bar, vitamin market and traditional pharmacy all rolled into a single retail experience. Our mission is to nurture and promote a healthy lifestyle within our community by offering a wide selection of unique and hard-to-find items. We believe and encourage our customers to value their well-being and to proactively take steps toward living a healthy lifestyle. We are conveniently located at the crossroads of the West Village & Chelsea at 56 Seventh Avenue between West 13th + 14th Streets.